An amazing insight into the development of Destiny 2's first Raid. 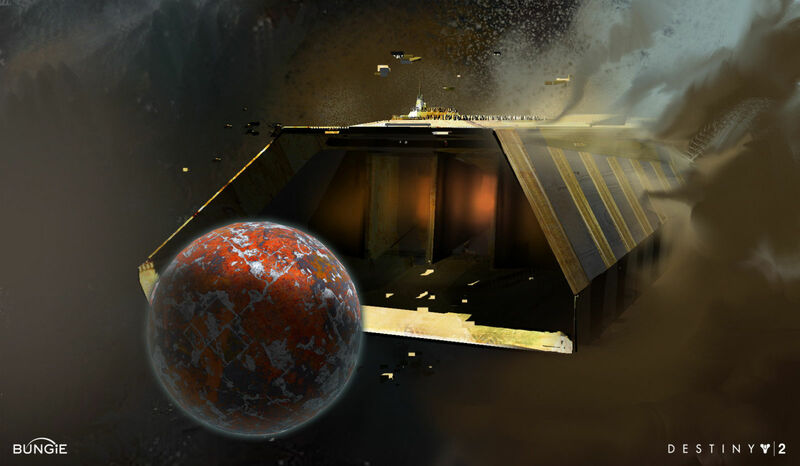 Early concept art of Destiny 2’s Leviathan Raid have been revealed and they’re pretty incredible. 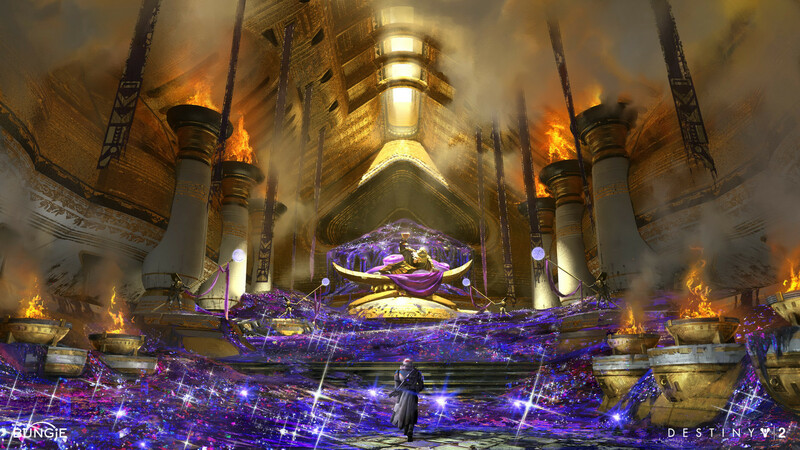 Over on the Destiny 2 Reddit, user TolandsKin linked every one of Bungie’s official concept artworks for the Leviathan Raid so that everyone can admire them - and that we did. There’s a couple that really stick out to us, and the first is an image of a grand entrance adorned with intricate detailing. The more you look at it, the more you begin to appreciate just how much effort Bungie goes into making the Leviathan a believable place. 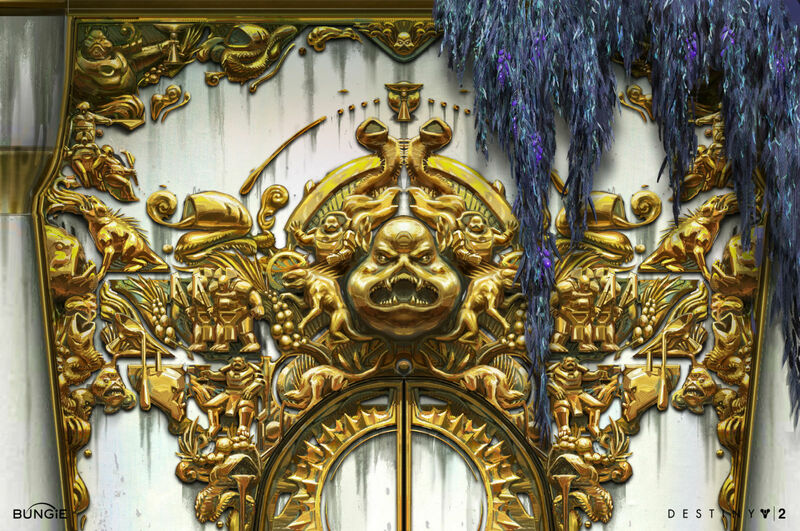 It’s the sort of thing you’d completely miss in-game, and it’s wonderful to see so much detail on something that could’ve been glossed over really bringing Emperor Calus’ domain to life. 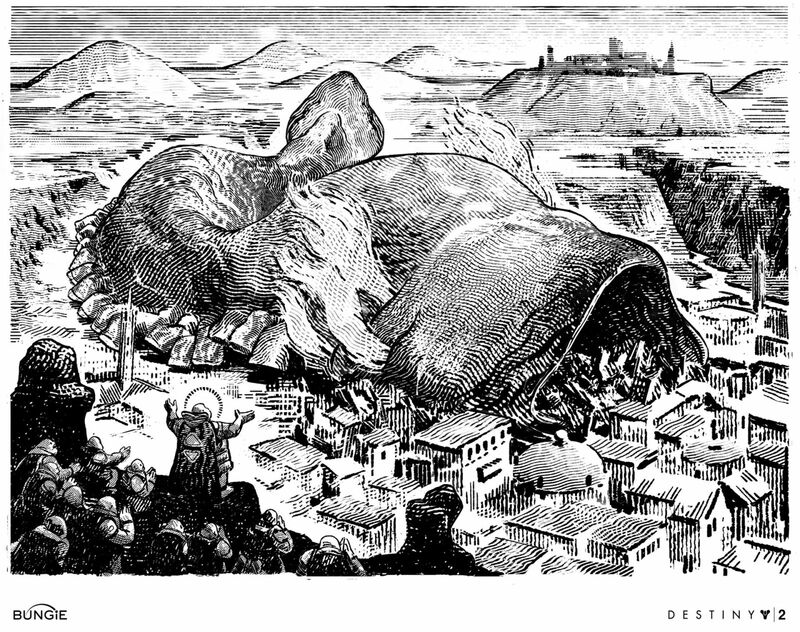 Lastly, the black and white image of Calus admiring the destruction his Leviathan “ship” is wreaking upon a planet is wonderfully illustrated and rather intriguing. 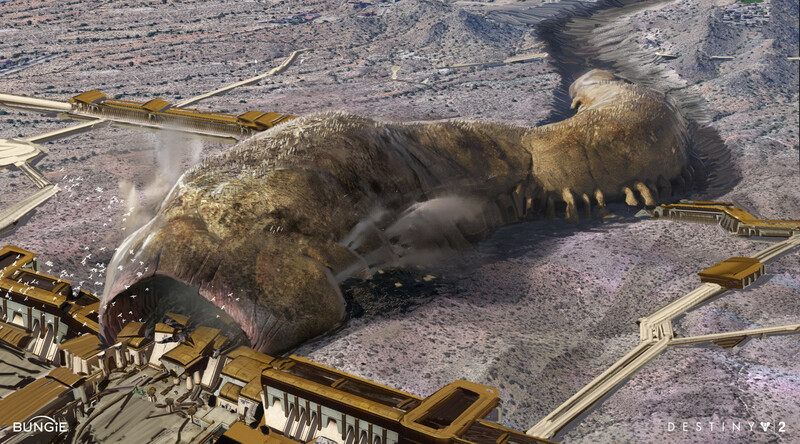 It’s an insight into the early concept of the Leviathan itself, not as an enormous ship but a worm-like organism that gobbles up anything in its path. 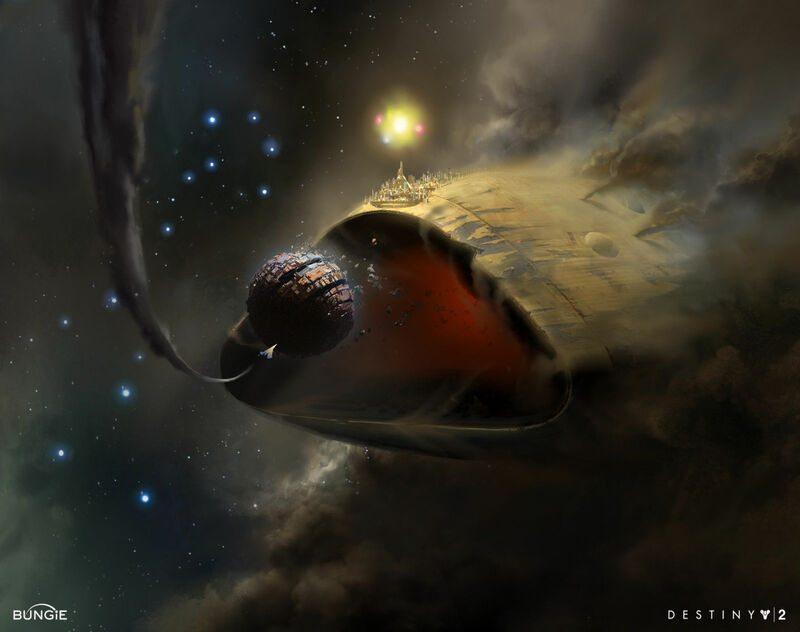 For those who aren’t familiar with the Raid, it takes place on Emperor Calus’s Leviathan ship that literally consumes planets. If there’s one keyword that describes the theme, it’s opulence. Almost every surface is made of glistening gold and it’s paired with a dark purple that represents Calus’ adoration of wine. The Raid itself takes you through resplendent bathing spots, “Pleasure Gardens” and grand arenas. 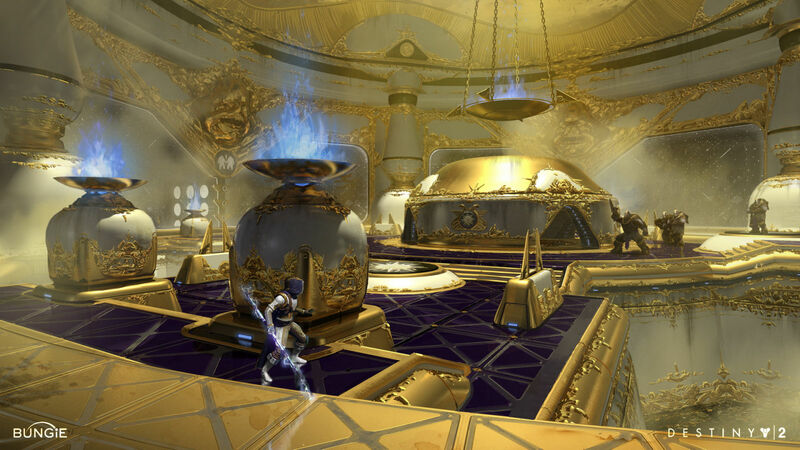 So, it’s interesting then, that the last concept art we’ve highlighted shows that things could’ve been very different. 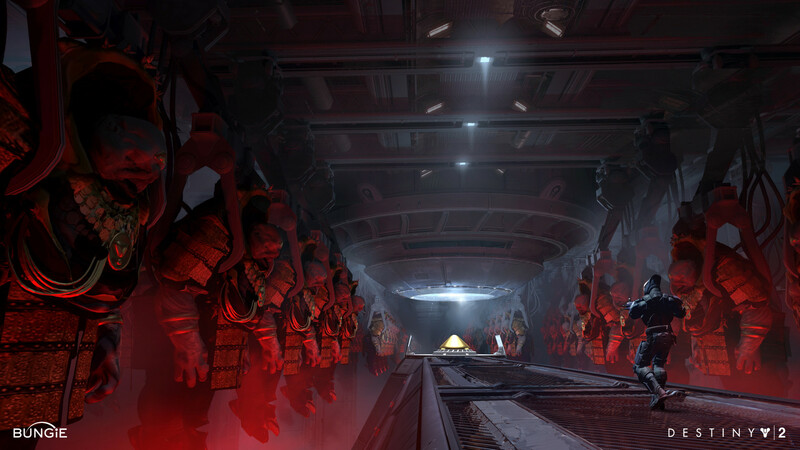 Below we’ve linked every piece of concept art of the Leviathan Raid. Let us know which catches your eye in the comments section below! 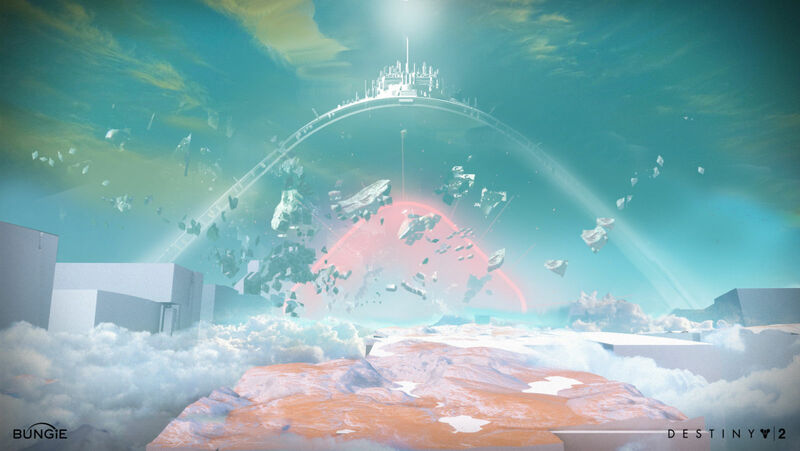 If you’re interested in tackling the Leviathan Raid yourself, it’s worth taking a look at our Leviathan Raid guide as it’s chock full of strategies that’ll help you through it all. What’s more, we’ve put together a Leviathan Raid loot guide which you should definitely check out if you’d like to see what gorgeous rewards you could earn for beating its numerous challenges.